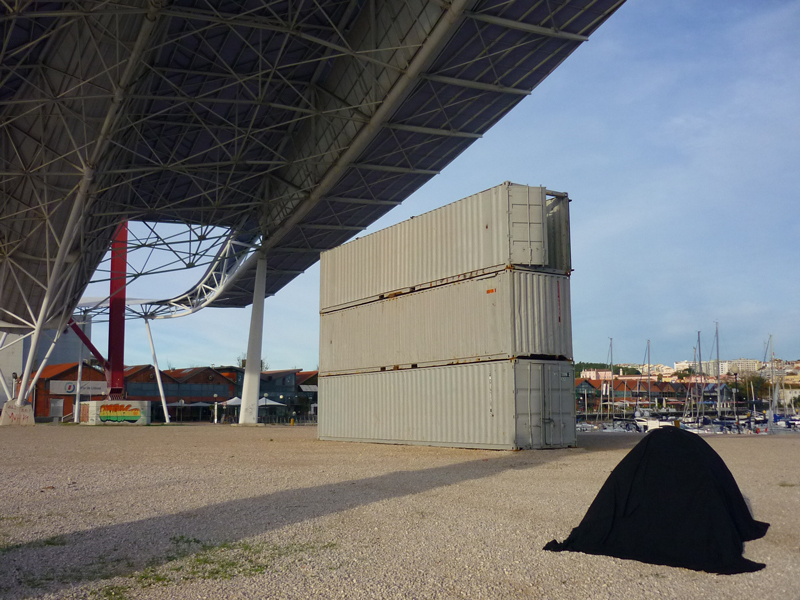 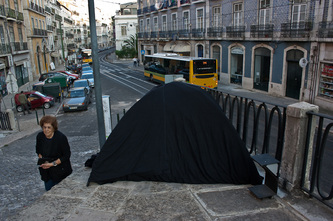 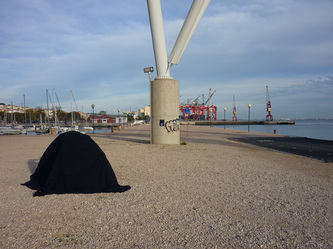 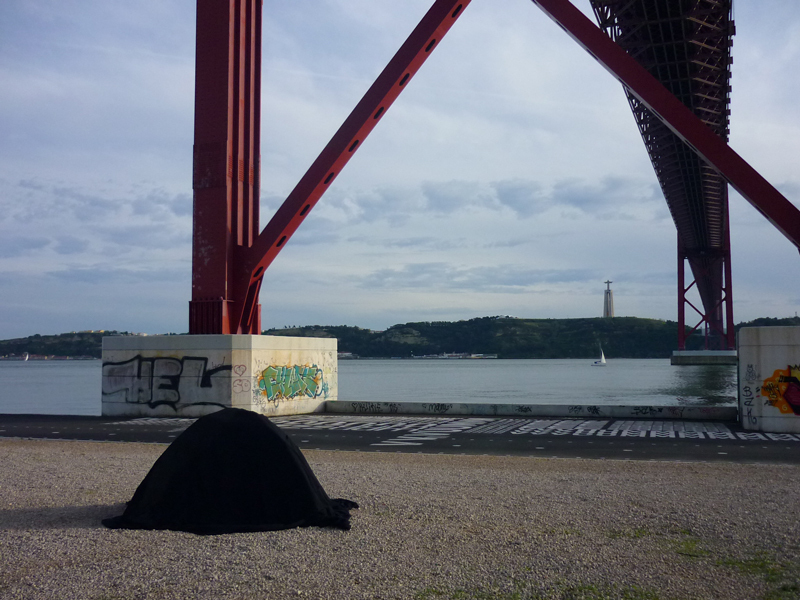 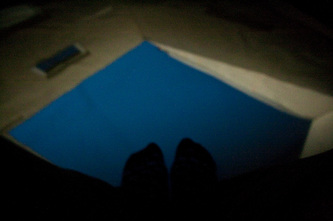 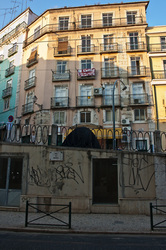 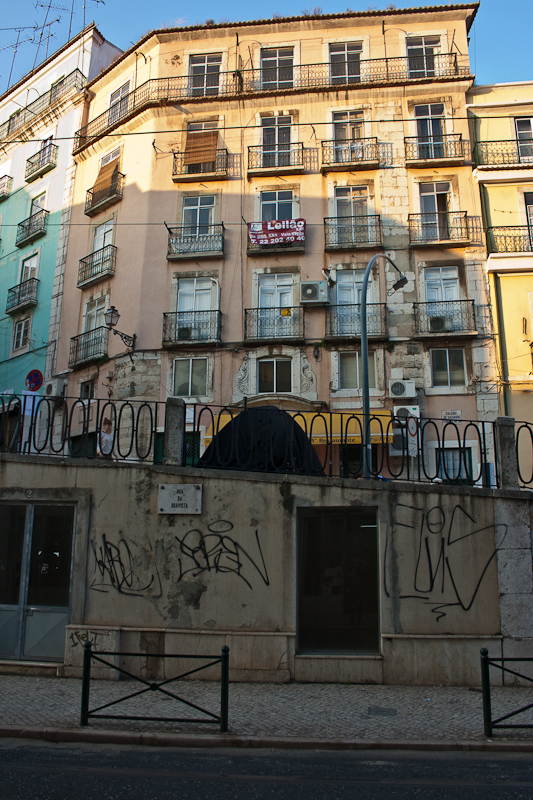 In October 2010 I was commissioned by ZAAT (Zona de Autonomia Artística Temporária) to create a camera obscura installation for ZAAT Mostra de Artes Visuais e Sonoras 010 in Lisbon, Portugal. The festival's mission is to bring art to the public with exhibitions and events outside conventional exhibition spaces. 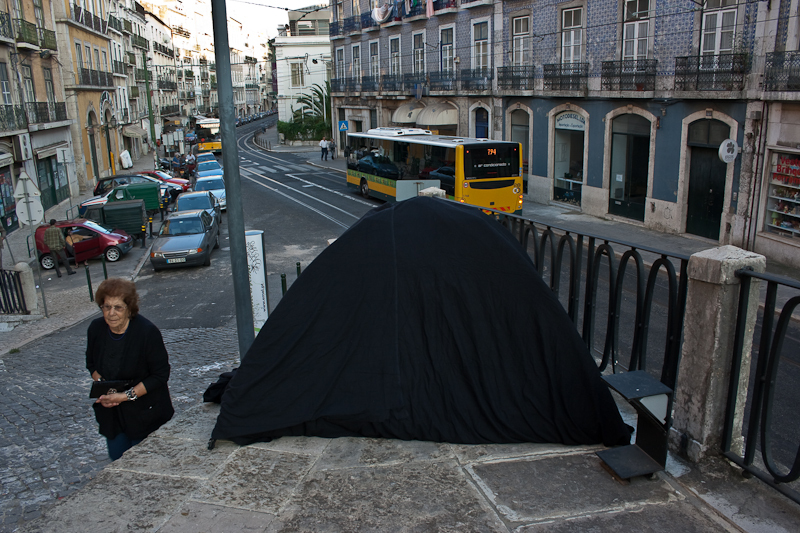 This year's edition took place in private homes, offices and businesses around the city, while my itinerant comera obscura was installed in different locations across the capital throughout the duration of the festival.